Deadline day was a frenzy of mixed emotions for Alexis Sanchez. The star forward was all but set to depart from Arsenal for Manchester City, with a reported £60 million fee agreed between the clubs. However, by the end of the day, it all came crashing down, and now, the Emirates houses a furious and unhappy player. 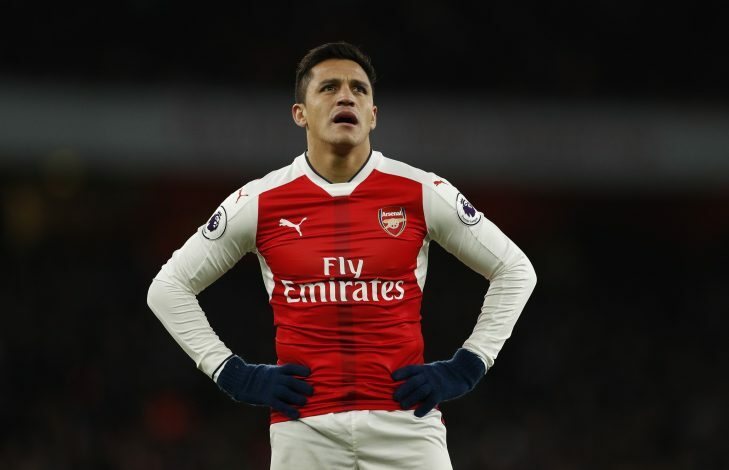 Ex-Manchester United player and football pundit Gary Neville, through Sky Sports, reckons that the Alexis Sanchez that returns to training after the international break will be paramount to how Arsenal fare in the season to come. The London club hasn’t tasted much success this season, with a quickly nicked FA Community Shield being their sole hurrah. Last week’s 4-0 embarrassment against Liverpool was agonizing for supporters to witness. 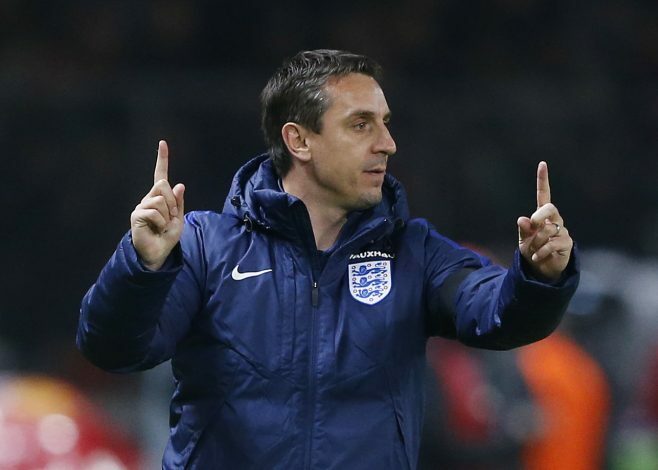 Regarding the Chilean international, Neville went onto explain: “He’s been someone who has been difficult to warm to in the last few months, particularly at Anfield. However, he reckons that if the 28-year-old exercises a change in mentality, things could be salvaged for the Gunners. But most importantly, the players must make their peace with the manager. When they return to action on September 9, he must sort out an uneasy locker room, a furious forward, and keep hold of a job that has been wished away by far too many supporters, far too many times.